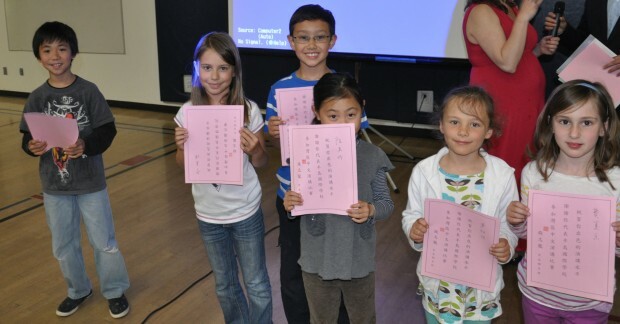 Congratulations Chinese CLTAC Speech Contest Prize Winners! 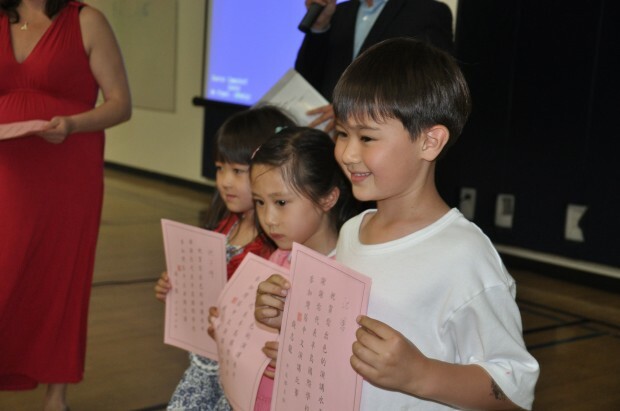 Congratulations to ISTP's CLTAC Chinese Speech Contest Prize Winners! 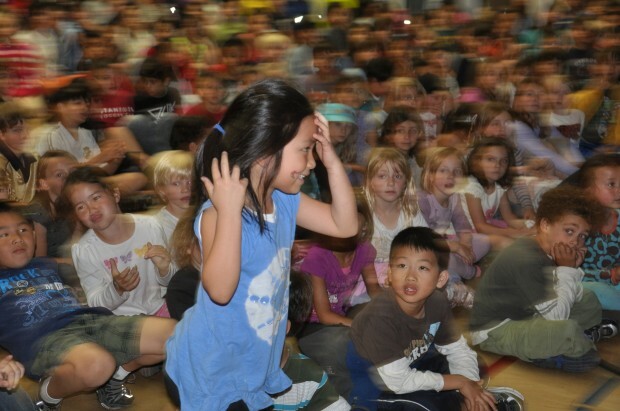 This contest highlights K-12 and college students' Chinese language proficiency, promotes Chinese language teaching, and is a highlight of the Chinese language teaching calendar.